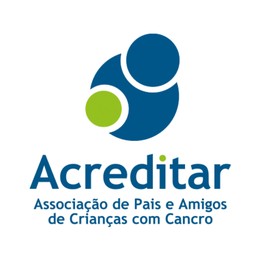 The Organization Acreditar is a Portuguese Children's Fund, which cares for children with cancer. The project will support families that have a child with cancer and suffer economic difficulties deriving from, or aggravated by their child’s illness. Day care for children, assistance for elderly people in coping with everyday life (household care and meals). Support elderly people in coping with everyday life. 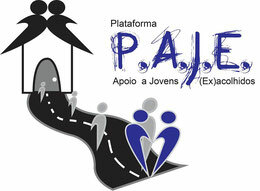 Plataforma PAJE is a nonprofit association, which was recently created in order to support youngsters who had lived in foster homes. We intend to encourage and improve their individual competences, favouring their social inclusion through a multidisciplinary support based on their individual needs. Plataforma PAJE aims to promote empowerment and social inclusion of youngsters who had lived in foster homes during childhood and teenager years. PAJE relies on the support of a multidisciplinary team, made up of volunteers. Project "Help us to step forward"
Minimum monthly expenses to ensure the improvement and sustainability of the project. "In this time of profound change in Europe, the support for the installation, qualification and internationalization of business has assumed a growing importance in the strategy of sustained development for the Portuguese municipality. 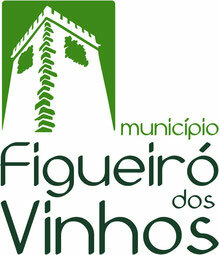 With the Annex investment document, the Council of Figueiró dos Vinhos is giving business people and potential investors the chance to uncover opportunities for investment, taking into account the current business conditions.